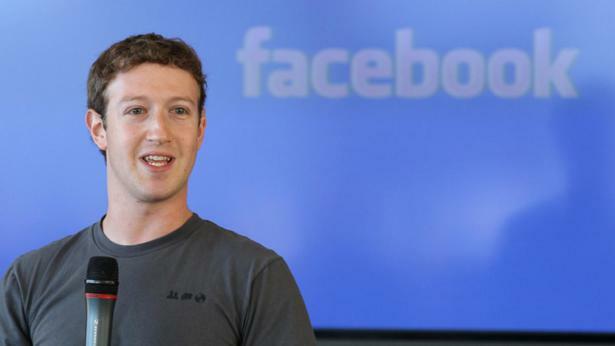 Facebook announces plan to launch dating service – Royal Times of Nigeria. Zuckerberg unveiled the plans as he addressed Facebook’s annual developers conference in San Jose, California emphasizing that the focus would be on helping people find long-term partners. He said in presenting the new feature, noting that one in three marriages in the United States start online and that some 200 million Facebook users identify as being single. Under the new feature, users will be able to create a separate dating profile not visible to their network of friends, with potential matches recommended based on dating preferences, points in common, and mutual acquaintances. Zuckerberg did not specify whether the feature would be free of charge, in line with Facebook’s core offer but the announcement was enough to send shares in the online dating giant Match.com tumbling by 17 percent. He also said the dating offer was built from the ground-up with privacy and safety in mind, as he underscored the firm’s commitment to boosting privacy protections.